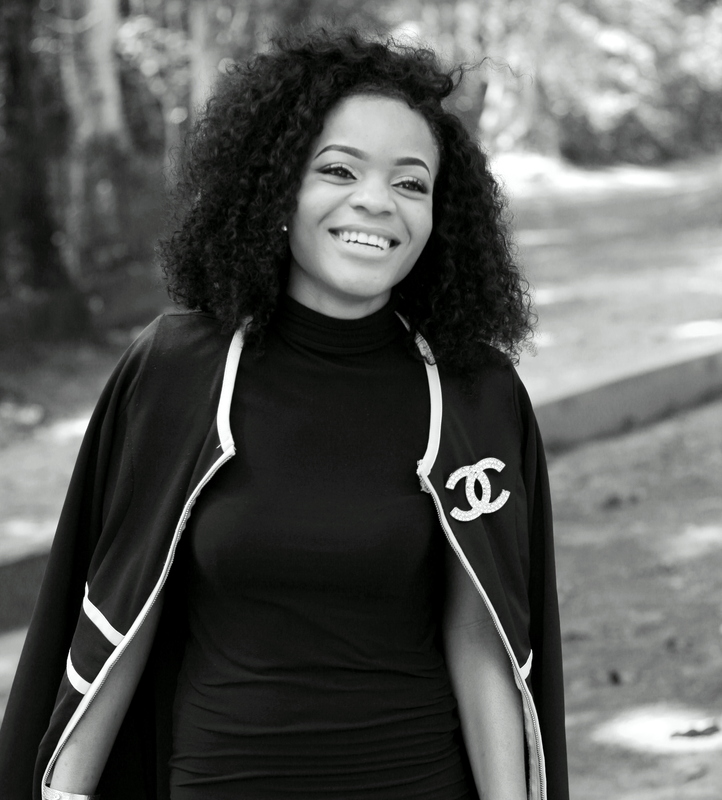 Cedar Planet is a full-service fashion beauty and lifestyle brand registered in Nigeria. We provide services ranging from fashion styling, Makeup, skin/hair care consultations etc; and also quality products to cater to your fashion, beauty/grooming needs. We are dedicated to consistently providing high customer satisfaction by rendering excellent service, quality products, and furnishing an enjoyable atmosphere at an acceptable price/value relationship. We also maintain a friendly, fair, and creative work environment, which respects diversity, ideas, and hard work.